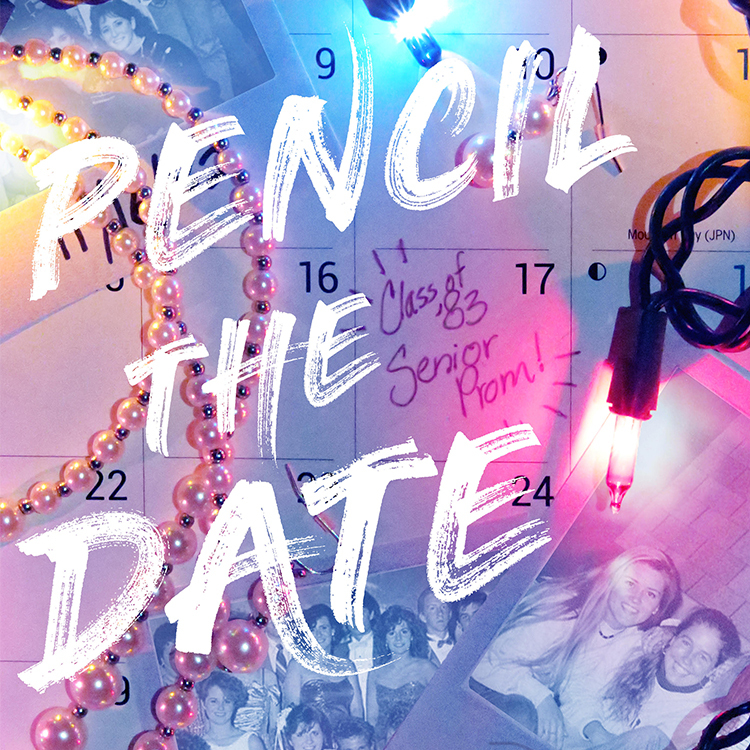 Lovestruck teens in the ‘80’s suddenly face new conflicts that endanger their friendships as they near Prom and the end of their days in high school. All aboard the Hot Mess eXpress! An irreverent comedy about coming out, coming up, and being unashamedly you. Al is living a lie, but desperately trying to keep it all together. He has just landed the dream job, moved to the big city, and is working overtime to win over his college crush Autumn. But his drag queen roommate Xandria keeps getting in the way. Xandria Wylde is the best “worst drag queen” you’ll ever have the displeasure of meeting. She’s crass, brooding, and often times drunk. Although she has yet to perform for anyone except the imaginary audience in her living room, her dreams and aspirations are about as big as her attitude and as colorful as her mouth. If only her bumbling roommate Al would get out of the way, she could be a real big star! Add in a hellfire and brimstone mother, an ambivalent stepfather, and Autumn’s hottie of an older brother, and Sunday Brunch quickly devolves into chaos, with both Xandria and Al both learning a thing or two about being ‘unashamedly you.’ With more camp than a Scout jamboree and more heart than a CVS on Valentines Day, Hot Mess eXpress warms the heart and serves the laughs. 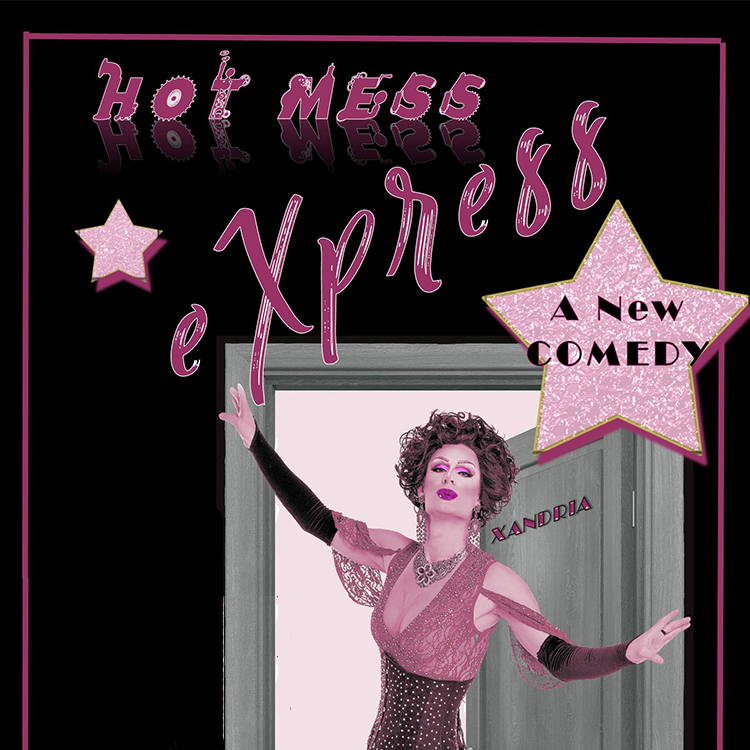 Note: Hot Mess eXpress contains strong language and some elements that may not be appropriate for all audiences. What drives you as a person? What makes you get out of bed every morning? This new in-depth biopic of four individuals’ struggles to be perfect in their relationships, careers and reputations will leave you asking questions about your own life and motivations. Based on the stories of real people living among us in Hampton Roads, you may find that you relate all too well…. 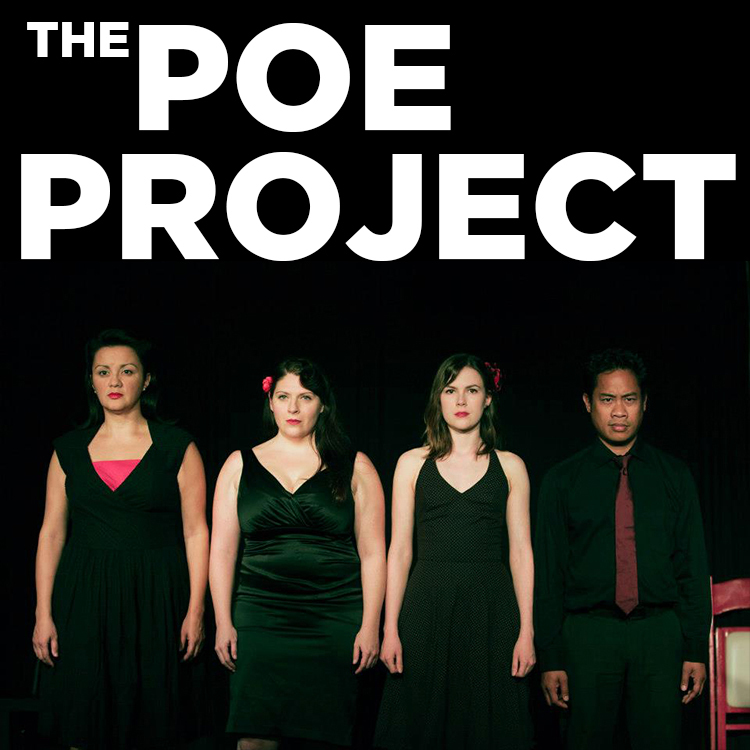 An ever-evolving production blending literature, theatre, music, and dance, The Poe Project weaves together some of Poe's most famous stories and poems exploring the comedy and darkness in his works. Featuring such classics as The Imp of the Perverse, The Cask of Amontillado, The Tell-Tale Heart, The Bells, Annabel Lee, and The Raven, this productions blends them seamlessly into one incredible evening. First conceived and performed in 2006, it has since been presented at Les Fêtes Théâtrales du Suroît, Quebec, Canada; Rencontres Internationales de Théâtre, Liege, Belgium; Tarptautinį Teatrų Forumąs, Vilnius, Lithuania; Midtown International Theater Festival, NYC and Aula de Teatro da USC Festival Internacional de Teatro, Santiago de Compostela, Spain to critical acclaim and recognition. Core Theatre Ensemble is an international touring independent theater company based out of Norfolk, Virginia. Headed by Emel Ertugrul and Edwin Castillo, they have been creating original works and performing since 2006. Most recently they presented Niobe by Deborah Wallace in Vilnius, Lithuania as part of a two week Workshop Intensive at Vilnius University. Niobe had previously premiered at the Midsummer Fantasy Festival, Norfolk. Core's next production will be an original adaptation of Hawthorne's The Scarlet Letter to be presented at The Little Theatre of Norfolk, Nov 30. With a working philosophy and focus on the performer within the ensemble, their works gravitate towards the group event and highlight the ensemble as an entity working towards a common goal of performance and presentation. Core’s mission is to create innovative, compelling ensemble works that are both challenging to the actors involved and engaging to the audiences who watch. All we want is to make great theater and have great people see it... everywhere. Previous productions include original adaptations of Shelley's Frankenstein, Huxley's Brave New World, Gilman’s The Yellow Wallpaper, Rimbaud’s A Season in Hell, selected works of Edgar Allan Poe of their award winning production The Poe Project, Sophocles’ Antigone, and Shakespeare’s plays Macbeth and Othello. 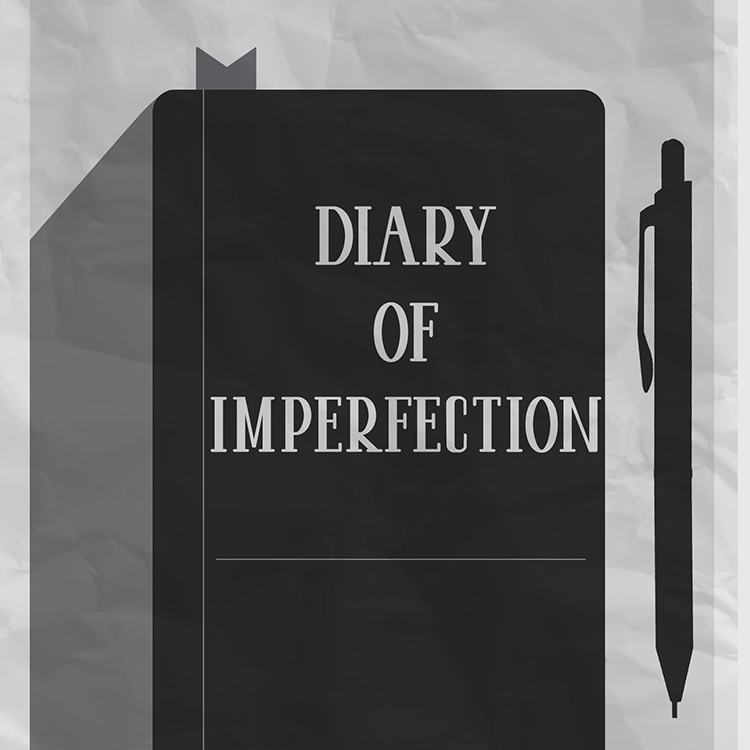 Authored pieces include You Vs. and 40 Whacks, a Nightmare, as well as licensed performances of Brecht and Weill’s The Threepenny Opera and Sartre’s No Exit. Their performance installation work includes Williams' The Glass Menagerie at the Chrysler Glass Studio, With Your Name Upon Your Lips at The Hermitage Museum in collaboration with Virginia Stage Company, Bottom’s Dream, The Fairy Frug, and The Drowning of Ophelia/The Pleiades as part of the Midsummer Fantasy Festivals, and Workaday for the DarkMattersNFK exhibit. Core has performed and taught in theater festivals and forums in Quebec, Belgium, Lithuania, Spain, and New York City. They have hosted The International Guest Artist Series in partnership with The Little Theatre of Norfolk to bring international acts to perform locally and were awarded Best Ensemble of 2013 by Young Audiences of Virginia.